Today we’re excited to announce the launch of the newest additions to our Sigmax line – the P88 and F88. These innovative brushes were specially engineered to provide an efficient and superior application of cream and liquid products with their one-of-a-kind angled brush head. Each of these brushes will be added to our best-selling Synthetic Precision Kit and Synthetic Kabuki Kit but you can buy them individually as well. The P88 and F88 are a completely unique design not offered by any other brush supplier in the industry. Questions, comments? Send ‘em our way! In the meantime, get shopping! Does Sigma beauty send out products for review on Blogs? 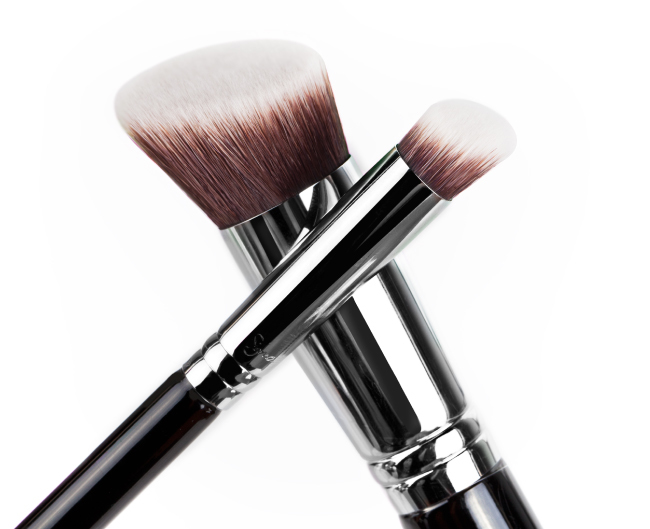 For more information about our Affiliate Program, please email affiliate@sigmabeauty.com. Thank you! Great question, Jessica! The F88 was engineered with a flat surface and a special angle to apply products onto the flat and hard to reach areas of the face. Both brushes serve as great foundation applicators. In addition, since the F84 has a more rounded angle (rather than a flat one like the F88), it can be used for blush and bronzer application as well. Does Sigma Affiliate send out a gift for JOINING the affiliate program? This is all that I needed!!! I miss that precision around the nouse in F80, I can't wait for my brush... Thank you Sigma!!! do you have coupon code? i want to order sigma essential kit. Hi Sigma!! 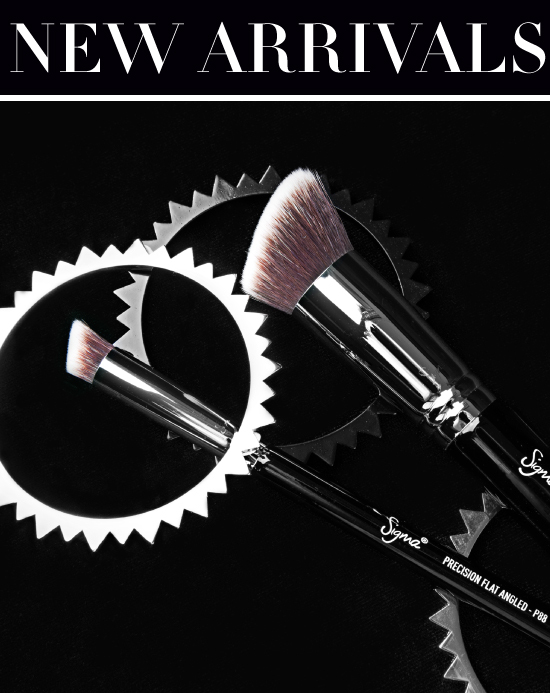 Since I'm on the Make Up industry as a MUA, I always want a Sigma Brush! And, the Sigmax Complete Collection got me! So, I'm planning to order the 10 pcs Sigmax Kit and other brushes (such as E25 and E30). But, as I live in Argentina, I'm a bit concerned about the package. Do you mark the package as a Gift? Or change the total in the package? Sorry to ask this, but, even Sigma brushes are a little bit expensive for me due to the Dollar fluctuations in Argentina! and I really want/need your brushes!! Hello Sigma!!!! I have both brushes!!!!! They are the best purchase I have made!!!! Thanks for the excellence of your products!!!! You can't expect anything better than them!! !The softness of the bristles, the perfect shape, the result obtained with them reaching any part of the face (even the most hard to reach)!!!! My God!!!! Everyone should have them!!!! Thanks Sigma for bring us the best!!! I just received these two brushes and I absolutely love them! Performance Eyes Kit Giveaway Winner!